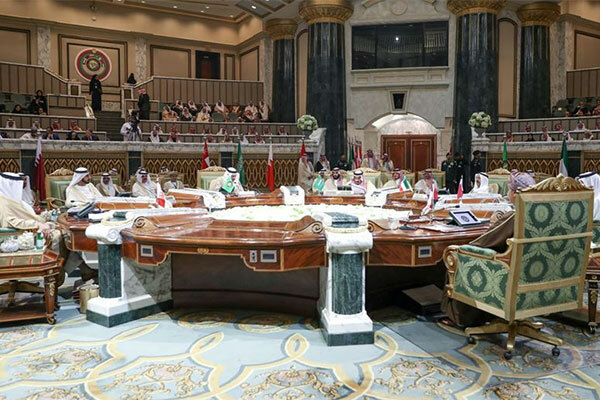 The 39th Gulf Cooperation Council (GCC) summit kicked off yesterday (December 9) in the Saudi capital of Riyadh, chaired by Saudi King Salman bin Abdulaziz Al Saud. The event saw the participation of Sheikh Mohammed bin Rashid Al Maktoum, the Vice President, Prime Minister and Ruler of Dubai, who headed the UAE delegation. King Salman inaugurated the Summit stressing on the importance of finding a political solution in Yemen and how the Palestinian cause is at the forefront of the GCC concerns. He also talked about the challenges facing the region which requires consolidation of efforts of all members.